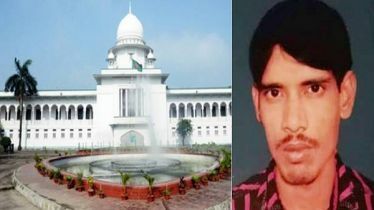 The death sentence of Saiful Islam Mamun, executed in Saudi Embassy official Khalaf Al Ali murder case, to take place on Sunday night. Gazipur DC Dewan Mohammad Humayun Kabir confirmed this news. 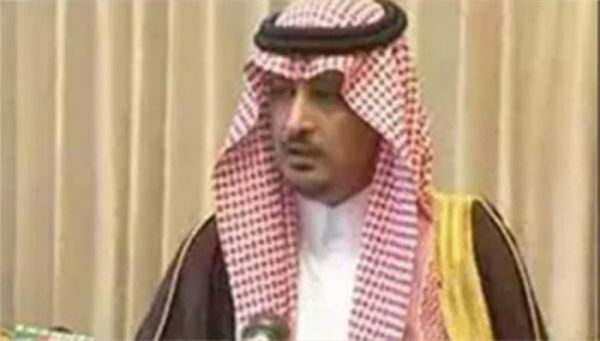 The DC also said, the verdict will be executed at 10pm. All preparations have been completed in this regard. Jail Super of Kashimpur High-security Central Jail Md. 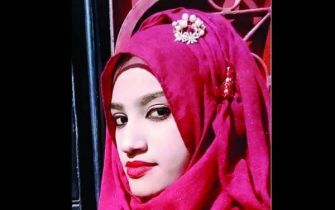 Shahjahan Ahmed said that since the verdict of the death sentence, Saiful Islam Mamun is held in Kashimpur High-Security Central prison's condemned cell. 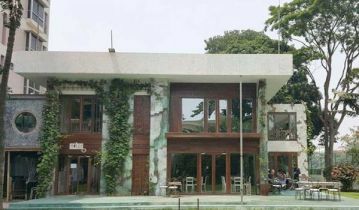 Khalaf Al Ali, a Saudi diplomat official in Gulshan, Dhaka, was shot on 5 March 2012, died while undergoing treatment at a hospital in the capital. Court sentences 5 people to death in this case. The convicts have appealed against this verdict. 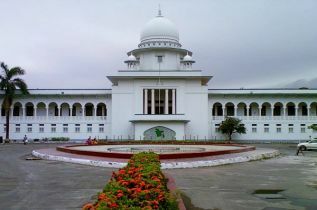 In 2013, the High Court kept the death sentence of Saiful Islam Mamun. 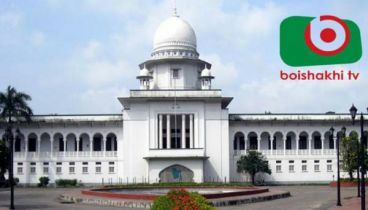 Instead of the death penalty, three people were sentenced to life imprisonment and one acquitted. 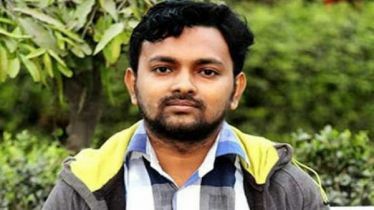 Saiful Islam Mamun is the son of Abdul Motaleb Hawlader of Khontakata area of Sharonkhola police station under Bagerhat.